Our custom Lids Line Goalie Mask Shakers allow you to rep your favorite team and sport by topping your shaker or cup with a branded Goalie Mask Shaker. The shaker can be designed to match your team and is incredible for engaging consumers in purchasing value-added take home items or up-selling the current offering. They are perfect for giveaways and for promoting your brand! 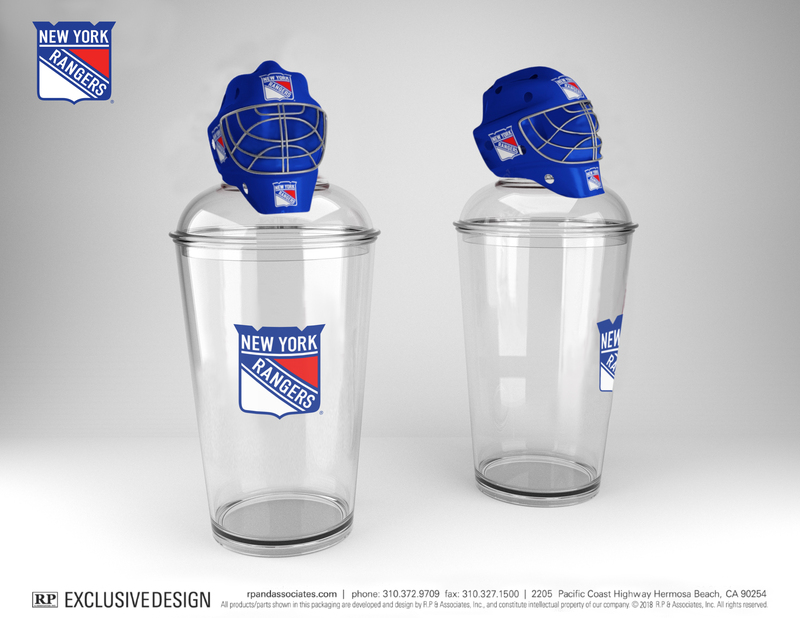 We have added a straw hole so you can enjoy your favorite beverage by simply removing the Goalie Mask Top. Contact us today for your custom virtual mock-up, pricing, or samples!